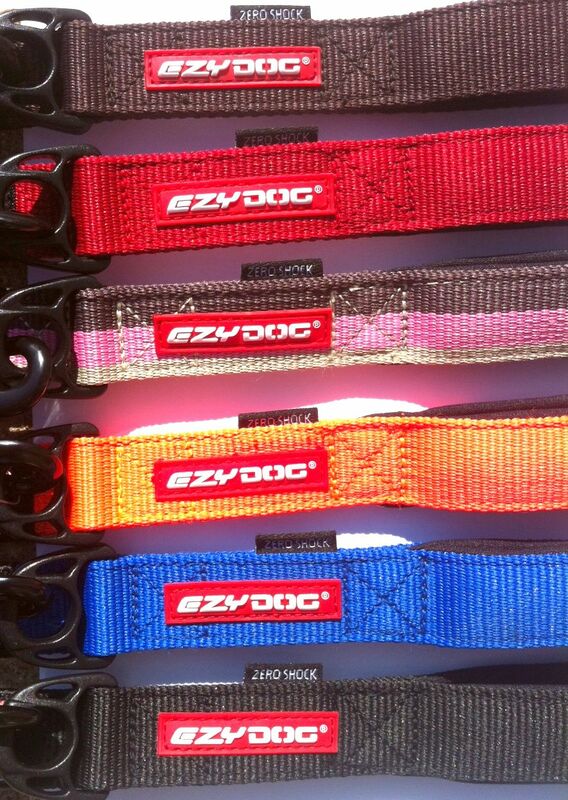 EzyDog's Zero Shock dog leash combines the ultimate comfort, control and protection , while not compromising on style and quality! The Zero Shock Leash™ has been designed using EzyDog's Zero Shock Technology - a shock absorbing component that drastically reduces strain and pull on the dog and the owner. Utilizing the EzyDog Soft Touch Webbing™ and a generously sized neoprene handle, this leash really is a pleasure to hold in your hand and is perfect for walking and jogging with your dog. 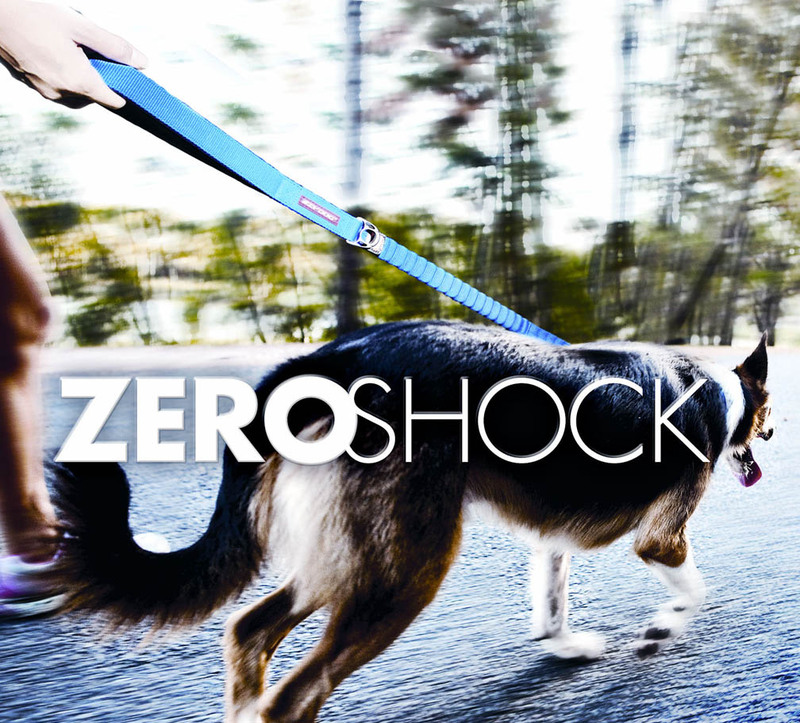 The Zero Shock Technology adds protection from sudden moves made by you or your dog, a need still in demand well beyond the training stage. 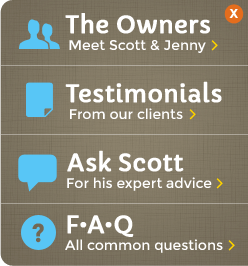 Make your walks more enjoyable and comfortable. 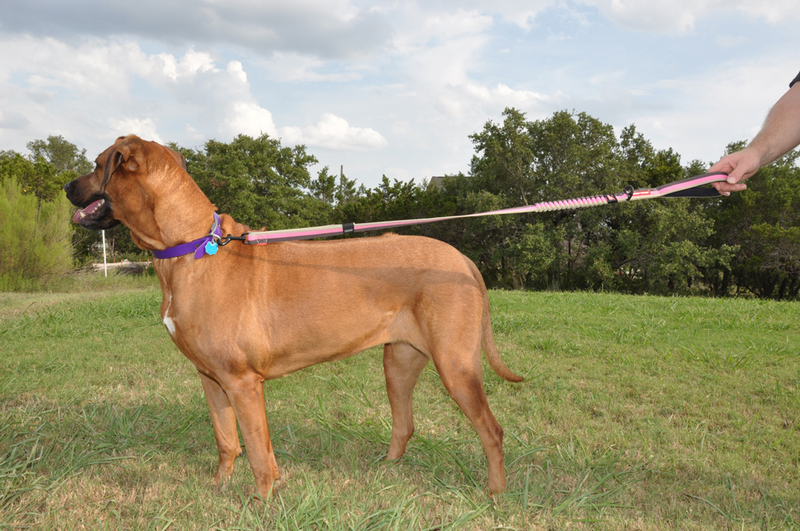 Your dog will love it too.